NASA Administrator Jim Bridenstine on the agency’s program that allows pilots to submit complaints about planes as well as procedures. To help inform the Department of Transportation&apos;s decision making "this is to confirm my request that the Office of Inspector General proceed with an audit to compile an objective and detailed factual history of the activities that resulted in the certification of the Boeing 737-MAX 8 aircraft," Secretary Elaine Chao wrote in a memo made public on Tuesday. In addition to the probe by the Department of Transportation’s inspector general, the Justice Department is also seeking information on the aircrafts&apos; development, the Wall Street Journal reported on Sunday. It&apos;s not clear if the two reviews are linked. A Boeing spokesman said the company doesn’t respond to “questions concerning legal matters, whether internal, litigation, or governmental inquiries.” A Justice Department spokesman declined to comment. Last week, a Boeing 737 Max jet operated by Ethiopian Airlines crashed, killing 157 people. Less than five months earlier, a Lion Air crash involving the 737 Max killed 189 people. Since then, the jets have been grounded worldwide, including in the U.S., U.K. and China. While some preliminary data indicates the two could be linked, U.S. regulators have not drawn a connection between the incidents. The transportation agency’s investigation centers on the FAA&apos;s safety analysis of the jet’s anti-stall system, which is thought to have led to the Lion Air crash in October, according to the Journal. The DOT has reportedly asked two FAA offices in the Seattle area to preserve files: an office which oversees safety certification for new plane models and another which is tasked with approving training programs. 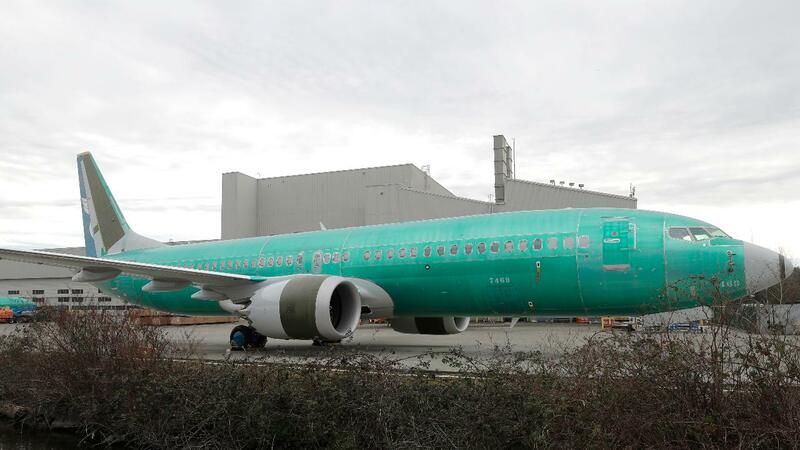 It is also reviewing communications between the FAA and Boeing. Meanwhile, the Justice Department in March issued a subpoena seeking information from at least one individual involved in the development of the Max jet.